I was on my way home and I walked past many restaurants. One of the restaurants was serving curry. It made me crave to eat curry almost immediately. 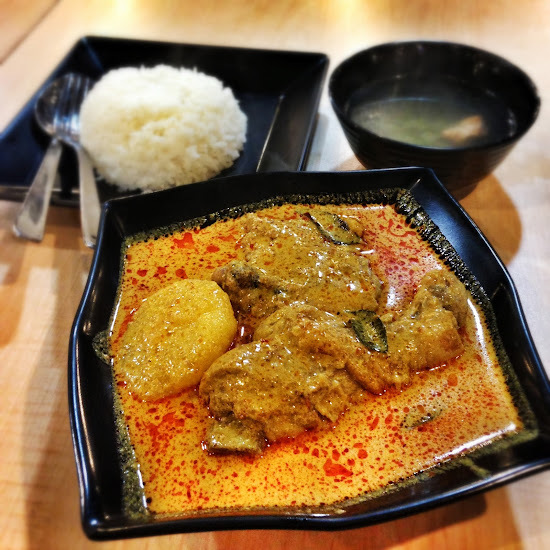 And to satisfy this sudden craving, I had curry chicken for dinner at the Food Junction in Lot One.